It seems that Google is looking forward to adding additional features to its Wear OS. Today, Google announced that it’s going to work on enhancing the quality of the Wear app and add a Play Store review process. In the company’s blog post, Google talks about the most common issues found, including supporting different screen types, as well as some people having a round smartwatch, while other people have a watch with a square display, as well as those that sport chins. 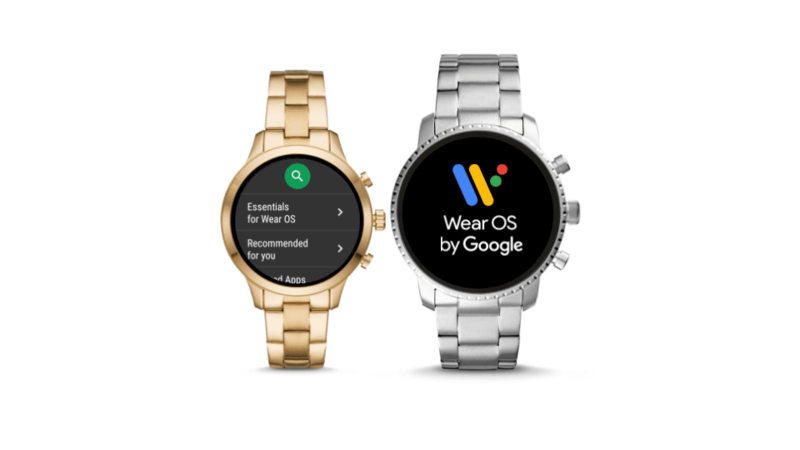 Developers will need to provide one Wear OS app screenshot in the listing to pass the Play Store review process. The criteria for Wear OS apps will start affecting them starting October 1, 2018. However, those Wear OS apps that already exist will be subjected to these changes starting March 4, 2019. Moreover, Google said that those Wear apps that are still in the development stage should use manual deployment or test through the Google Play console. These changes could have also arrived due to the arising rumors regarding a Google Pixel wearable being in the works. Initially, the rumors from @evleaks suggested that Google is going to feature a Pixel wearable alongside the Pixel 3 smartphone. It would be equipped with a new Qualcomm 3100 processor, 1GB of RAM and built-in 4GLTE. The smartwatch would be rounded and would come out later this fall. However, the new rumored “Google Coach” is nothing like the wearable Pixel rumored earlier. Android Police reports that, internally known as Project Wooden, it is focused toward health and is a wearable that is currently under development and will focus on tracking people’s heart rate as well as movement, among other things. It will also reportedly track your workouts, and give you recommendations of other workouts and routines. The rumors also suggest that the device will smartly suggest meals that you should eat and the best times to do so. Overall, what do you think about the Play Store review process for Wear OS? Do you think it’s a good filter for good apps?